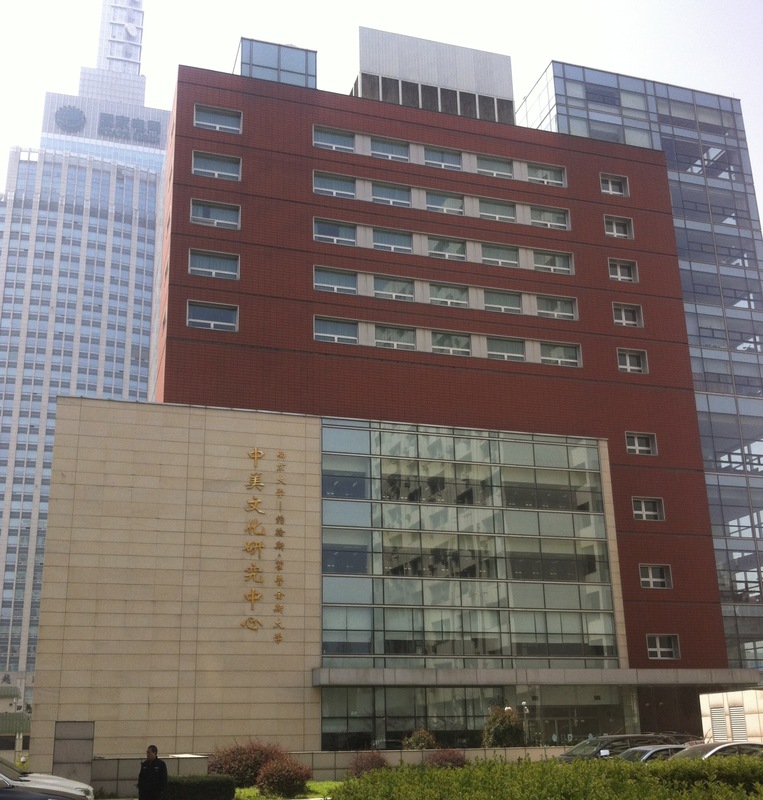 Starting June 23, 2014, the Hopkins-Nanjing Center will be hosting summer classes. “The program is designed for people who have an interest in China and building their China-related academic credentials, but don’t necessarily have the language or experience with the country to do an immersive program independently,” said Academic Affairs Program Coordinator at SAIS Washington Kaelyn Lowmaster. All courses are open to students of all backgrounds, from rising college seniors to mid-career professionals. They will cover a range of topics including foreign policy, East Asia studies, energy, and economics. According to Lownaster, the six-week summer program, which will run until the end of July, is the first time professors from the HNC and SAIS Washington team up to teach side-by-side courses in English. SAIS Washington professors David Lampton and Kent E. Calder as well as former SAIS professor Bo Kong and seven HNC professors, such as professor William Fowler, will teach this summer. “People can actually get a taste of Nanjing and HNC professors even if they don’t have the language background for the Certificate or [Masters of International Studies] programs. This is also the first year that we’re accepting applications from rising undergraduate seniors, so we’re hoping that this might be a way for a broader base of people to learn about HNC and how it can work with SAIS,” said Lowmaster. Classes will count towards current and future requirements for the MAIS at the HNC, or area studies requirements at SAIS Washington. “HNC MAIS students can use them towards their degree, five-semester students can potentially use them to shorten their three semesters at SAIS, and current SAIS students can apply them directly toward their program requirements,” said Lowmaster. For alumni that are interested in enrolling, the program will offer a discount on tuition, increasing the accessibility of the HNC to the greater SAIS community in Asia, the US and Europe. Lowmaster believes the program is a great opportunity to bring SAIS and HNC communities closer together by giving students exposure to the scholarship at HNC. Apart from courses at the center, excursions have been organized to bring students into the surrounding community. Some excursions will be a part of the courses, such as HNC professor Fowler’s history course and subsequent trip about missionaries in China. Other excursions, such as trips to Hangzhou and Shanghai will give students the opportunity to have fun and experience different parts of the country while witnessing different stages of development. To some students, the program is a great idea. It will increase opportunities for professors and students to work together. “It will give students a chance to work with professors outside of the center, and vice versa. If this program existed before, I would have definitely applied for it,” said Zhu Peibin, a second-year MA candidate. However, to others it is an attempt to increase SAIS’ competitiveness in China considering the similar programs run by Duke and NYU. As with any other program, putting together a summer program in China comes with its own logistical challenges. The Chinese administration has placed restrictions on admissions. At the moment, the program is only open to non-Chinese citizens, with the exception of current HNC or SAIS students. However, given the experience of the HNC and SAIS Washington operating in a Chinese environment, the program will increase the caliber of courses offered at HNC and SAIS Washington. The summer program in Nanjing is also the first step in strengthening the ties between the HNC and SAIS Washington under the new SAIS China initiative.